This year, Volvo celebrates its 90th anniversary, meaning it has been 90 years since its first model was put on the market in 1927. But the story actually began three years prior to that, when two men began discussing cars over a crayfish dinner, according to company archives. Learn a bit more about Volvo’s vast history and automotive innovations with the help of Beach Automotive. Gustaf Larson and his friend Assar Gabrielsson shared a meal over a plate of fresh crayfish in August 1924 in Stockholm, Sweden when their conversation turned to cars. Most cars in the country were imported, and the two men began to ponder whether Sweden could produce its own cars. And that’s where the Volvo brand began. In 1926, the name Volvo became part of the pair’s car project, and on April 14, 1927, the first Volvo model rolled onto the streets—an open-top car powered by a 28-hp four-cylinder engine. In 1944, Volvo presented the car that would make it an international company, and the rest was history. By 1999, Volvo Group sold Volvo Car Corp. to Ford Motor Co., and around that time Volvo presented its first SUV, which went on to be quite the global success. Over the years, Volvo has shaken up the automotive industry in many ways, particularly in terms of safety innovations. For example, Volvo’s patented three-point seatbelt became a standard features in the Volvo Amazon model in 1959 and has gone on to save over 1 million lives. And Volvo waiving its patent rights allowed other automakers to take advantage of this innovation, contributing to that high figure. Volvo went on to introduce a collapsible steering column and a rear-facing child seat. In fact, the U.S. government bought 24 Volvo models in 1976 for crash testing, and it was then that Volvo solidified its reputation for advanced safety, as it became the benchmark for safety standards of all new cars. Celebrate Volvo’s 90th anniversary by browsing the new Volvo lineup at Beach Automotive. 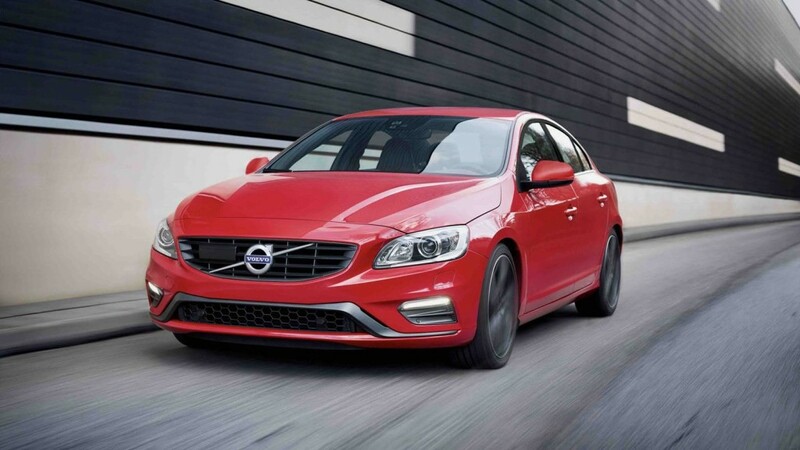 Volvo has come a long way since it was simply an idea shared over a seafood meal, and our team is happy to share with you how far the automaker has come. Contact us to learn more or arrange a visit.